Weddings - M & R CATERING CO.
M & R CATERING CO. 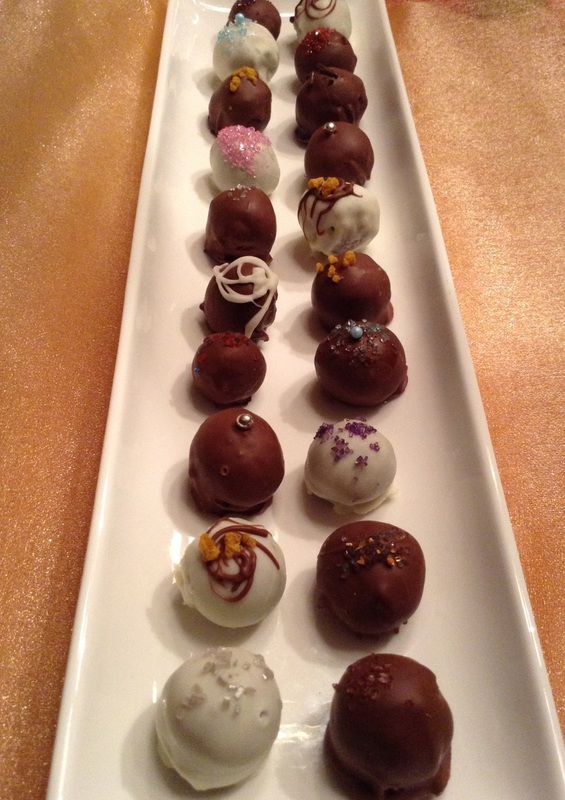 Lavish yourself and friends of the Bride-To-Be to a luxurious Chocolate making experience exclusive for future Brides. The Expert Chocolatier will entertain your group with the secrets of Chocolate Truffle making, while you taste and create your own decadent French Chocolate Truffles. This is the perfect choice for Bridal Parties as it creates a sense of fun and Maid-of-Honour bonding before the big Wedding Day and will be remembered long after the celebration has ended. It will give the Bride-To-Be an opportunity to sample the possibility of a Wedding Favour, as our French Chocolate Truffles (custom made to match colour theme) are in high demand and are the perfect, very special Wedding Favour for Wedding Guests. Bridal Shower Guests are shown a large buffet of chocolate to choose from as well as decorative confectionery sprinkles. 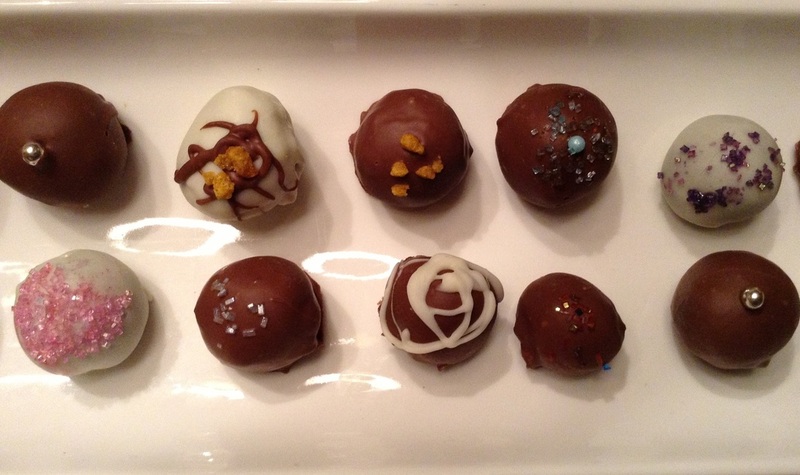 Many hands-on examples are shown, and through tastings, you choose a variety of Chocolate Truffles you would like to make. Everyone takes home their finished product, in elegant boxes, creating a sense of satisfaction, Bridal Party bonding, self-confidence building and learning of a life skill. Everyone leaves our workshop with exciting memories, new skills and your delicious creations in ribbon tied Gift Boxes. Call or email us to receive further program and pricing information. We will be happy to contact you as soon as possible.